Jim likes flying, in just about any form. 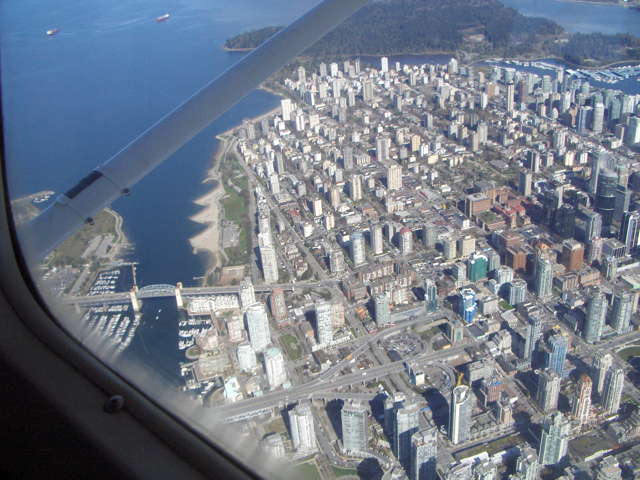 Vancouver from a small powered aircraft, piloted by Jim. 2011/April/07.